6 April Youth Movement activist Ahmed Maher was released on Wednesday night. Maher’s release comes after the 6 April Youth Movement continued on Tuesday a social media campaign calling on authorities to release him from prison. 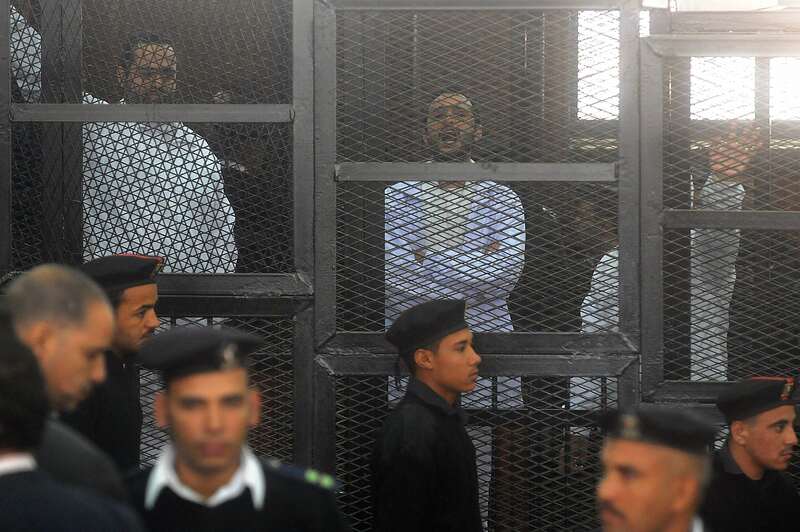 Maher was supposed to be released on Monday, according to the movement, after he completed a three-year prison term. He was sentenced in December 2013 on charges of protesting. The movement has been following up on what happened with Maher since. On Monday morning, the movement announced Maher was to be released “within hours”, according to the legal process. 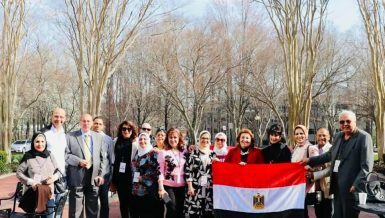 “Despite the completion of his legal sentence, prison authorities delayed Maher’s release procedures,” the movement said in a statement Monday afternoon. According to the movement, officials at Tora prison told Maher’s lawyers and family on that day that his release procedures would start on Tuesday, without specifying deadlines or the location from where he would be released. 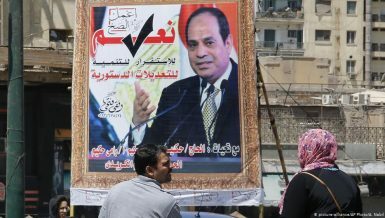 As maintained by the movement’s posts on social media, Maher went back and forth across police stations in Abdeen and Nasr City. In a post on Tuesday evening, the movement suggested Maher’s release might be pending another legal case. 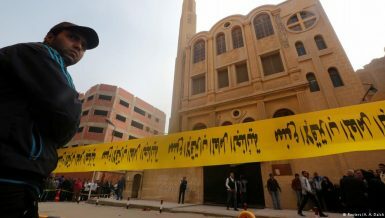 The case regards a protest held by the movement under the Muslim Brotherhood’s regime in 2013, in front of the house of former interior minister Mohamed Ibrahim, chanting against the police. But the movement denied Maher’s involvement in the case. Copies of investigations published by local media at the time also said Maher was arrested from the airport on charges of inciting the protest. According to 6 April, the case was never referred to trial, but there are currently fears that re-opening it might keep Maher jailed. The young activist was among the first groups to be prosecuted by the Protest Law adopted in November 2013. Along with activists Ahmed Douma and Mohamed Adel, he was charged with breaching the law and assaulting police officers at the Abdeen Court, in downtown Cairo. 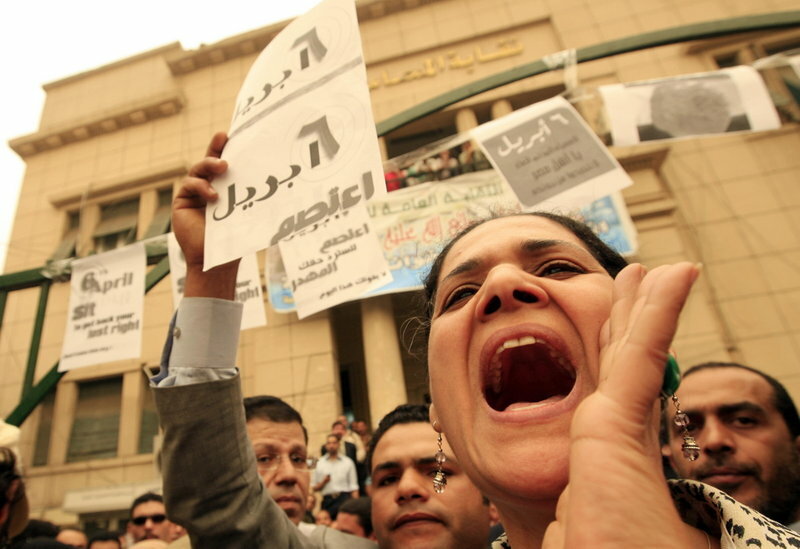 On 28 November 2013, activists protested in front of Abdeen Court to support their colleagues arrested a few days earlier in the Shura Council protests. 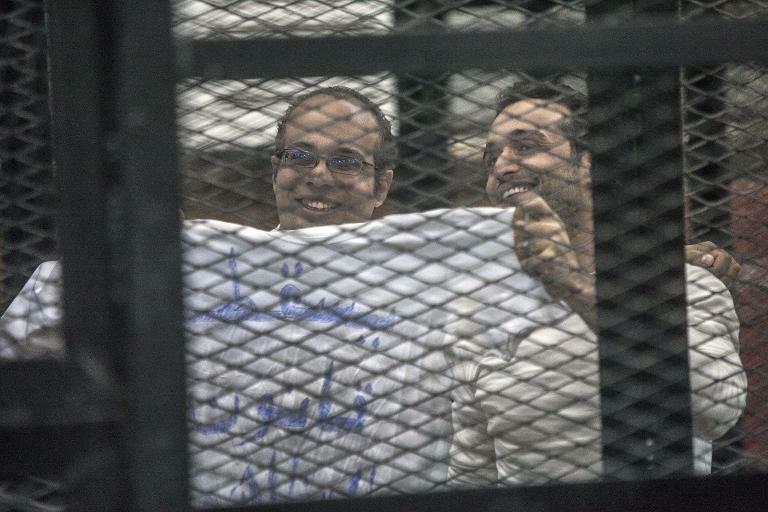 Among the 24 activists arrested at the Shura Council protest was the well-known blogger and activist Alaa Abdel Fattah. 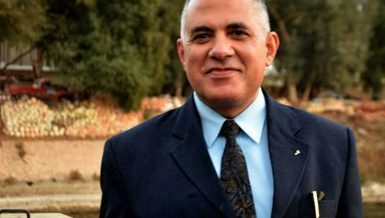 Maher was already under investigation for his alleged participation in the Shura Council protests, and willingly turned himself in a few days before being arrested in front of the Abdeen Court, after finding out that he was wanted. 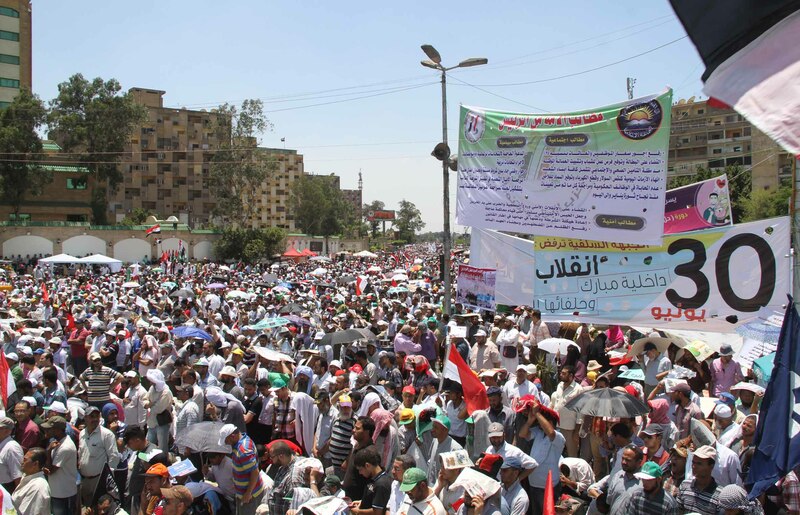 The defendants were sentenced in December 2013 to three years in prison and fined EGP 50,000. Furthermore, they received a reduced one-month term for being charged with assaulting a court guard.